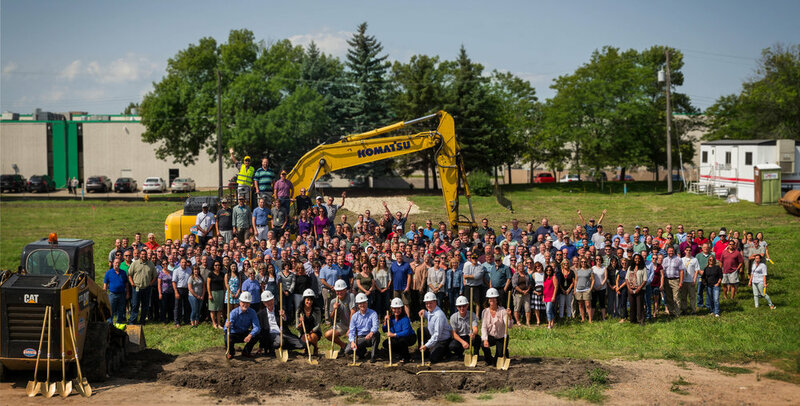 HCM Architects, Banner Engineering and the entire design team are excited to break ground on Banner Engineering's 50,000 sf facility expansion in Plymouth, MN. Follow the link below to watch a short news piece that covers the growth of Banner Engineering and the 200 jobs it will bring to its community. THIS NEWS CLIP HAS BEEN PROVIDED BY CCX MEDIA.